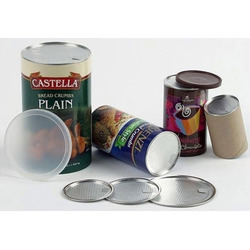 Manufacturer of a wide range of products which include cylindrical composite containers, printed composite containers and paper composite containers. We offer Cylindrical Composite Containers to our clients. 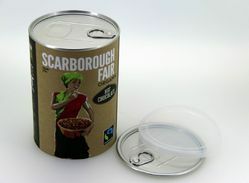 We offer Printed Composite Containers to our clients. 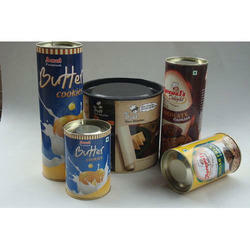 We offer Paper Composite Containers to our clients.